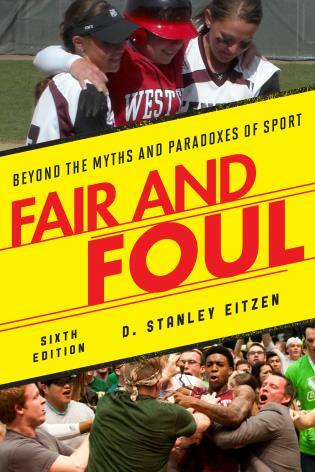 Fair and Foul explores our love of sport, just as it reveals sport’s darker side—the influence of big business, corruption, price gouging, political maneuvering, gender bias, media grandstanding, and more. 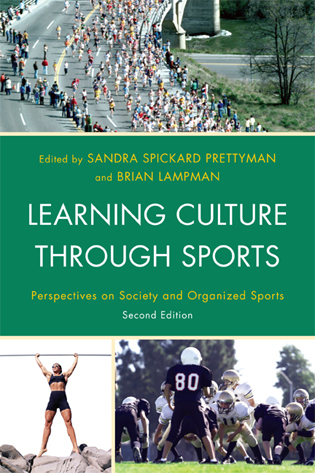 The sixth edition features a new chapter on mass media and sport, a revised introduction that lays out the two themes of the book with fresh examples, and a significantly revised chapter on college sport that asks whether or not big-time college sports are compatible with higher education. 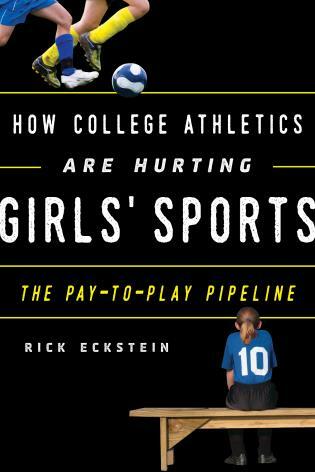 This edition also features new material throughout, such as the rising costs and increasing injuries in youth sports, fantasy sports, homophobia in sport, “one and done,” and more. 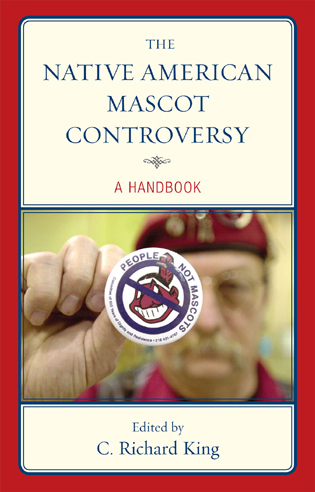 D. Stanley Eitzen is professor emeritus of sociology at Colorado State University, where he taught for twenty-one years, most recently as John N. Stern Distinguished Professor. 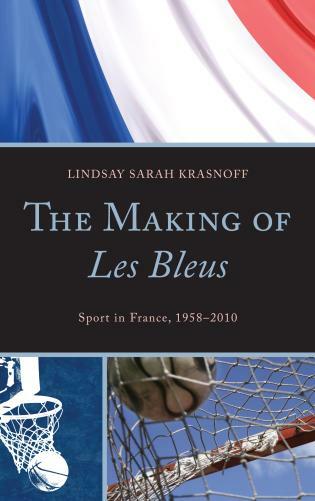 He is the author or coauthor of twenty-four books, including three on sport, as well as numerous scholarly articles and chapters in scholarly books. 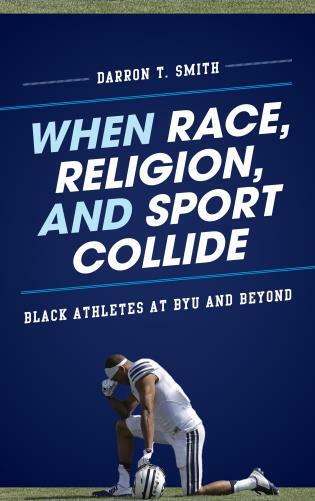 He is a former president of the North American Society for the Sociology of Sport and the recipient of that organization’s Distinguished Service Award. Among his other awards, he was selected to be a Sports Ethics Fellow by the Institute for International Sport. Stan Eitzen has been a pioneer in this field. Like many others, I am in his debt as one of the many he has inspired. Fair and Foul has exceeded my expectations. 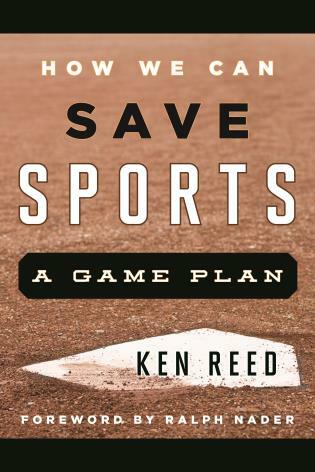 Each semester that I use it, there is a group of students that understand the good and the bad of sport and see sport as an intellectual issue. Eitzen’s book is a really different sort of text. 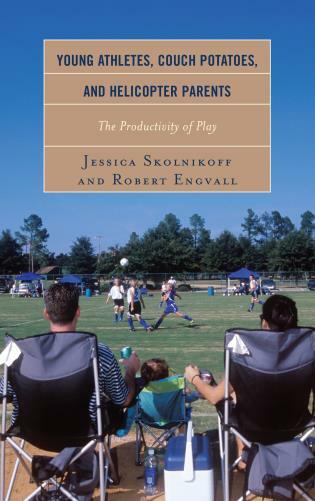 As a microcosm of society, sport is a social construction and therefore is an arena in which sociological processes can be studied. 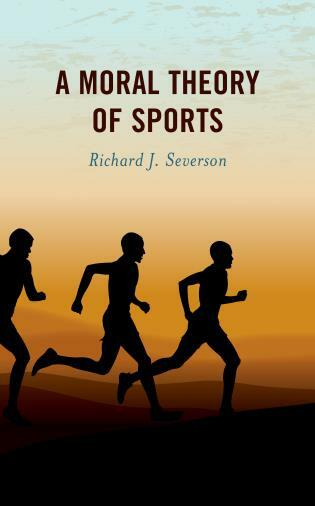 As my course is an introduction to the field of sport sociology, the goal of the course is to apply a sociological lens to the world of sports and athletics. Fair and Foul helps me attain this goal. 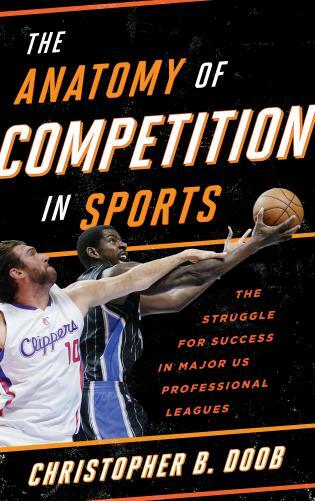 It looks at issues and concerns surrounding the sports world. Its’ coverage is vast and accommodates many of the sections of my course. 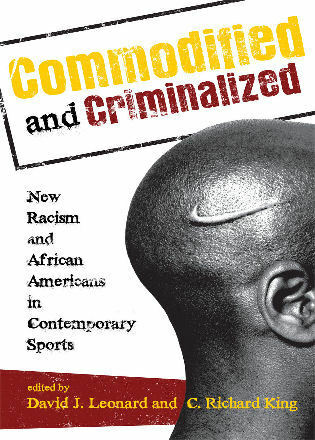 This book presents the various social issues embedded in sports in an accessible way and provides a useful overview for many of the units in my course. Fair and Foul is unique in its approach and provides quality coverage of significant issues impacting the world of sport. 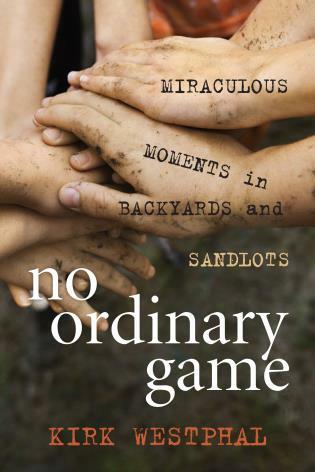 It is an insightful resource that students respond well to.